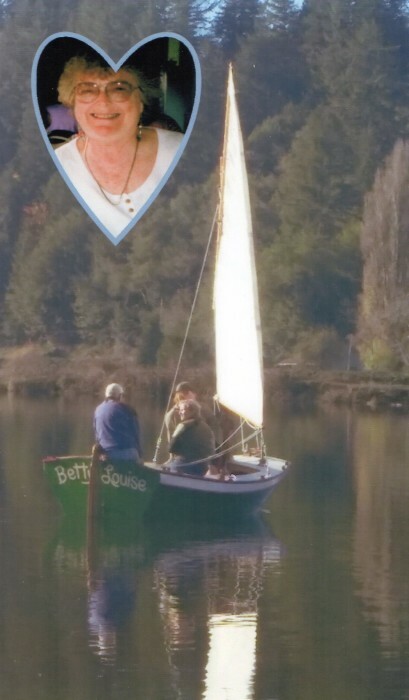 Betty was born February 24, 1929 in Brookings, Oregon to Harry and Helen Yoder. Betty was 89 and left us September 2, 2018, surrounded by family and friends celebrating her 70th wedding anniversary. Betty spent a lot of time with her grandmother, Ida, going to church, and learning ballet and piano. She graduated from Marshfield High School in 1947. She attended Photography school in Portland for a 9-month program. Betty returned to Coos Bay to marry G. “Sherman” Cutlip September 4, 1948. She was an active member of College Park Community Church and worked many functions with the ladies group. She was also a member of the Sand and Sea Quilters group. 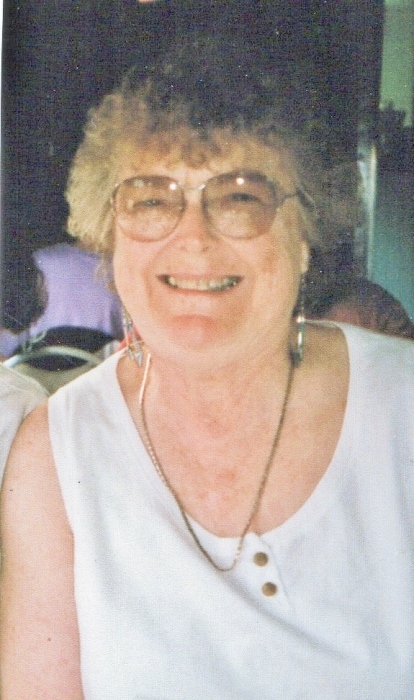 Her interests included sewing, quilting, hot air balloons, swimming, photography, clogging, square- dancing, horse riding, painting, cooking, reading, and spending time with her children and grandchildren. Betty is survived by her husband, G. Sherman Cutlip; children, Kathy Walz Warrick, Susan M. (Cutlip) and Rod J. Banks , Mary Ann (Cutlip) and Thomas F McDonald; seven grandchildren, Nicholas Banks, Samantha and Roscoe Herrera, Jonathan and Sarah Cutlip, Brandon Cutlip and Amy Holt, Jerad and Samatha Spencer, Dustin and Alexis Spencer, Andrew and Emylee Spencer; great-grandchildren, Alexander Banks, Katherine Banks, Andrea Spencer, Linda Herrera, Cale Cutlip, Brooklyn Spencer, Savannah Spencer, Blair Spencer, Mason Spencer, and Jack Spencer. She was preceded in death by her son, David Cutlip July of 2006.